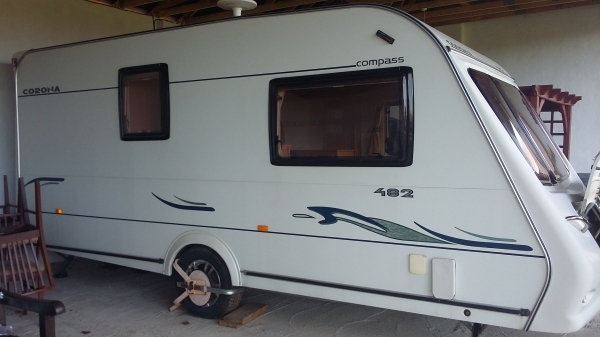 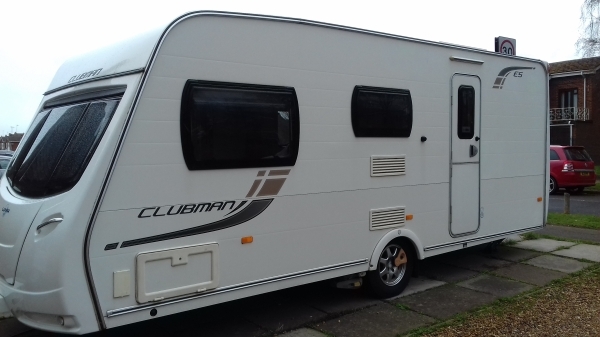 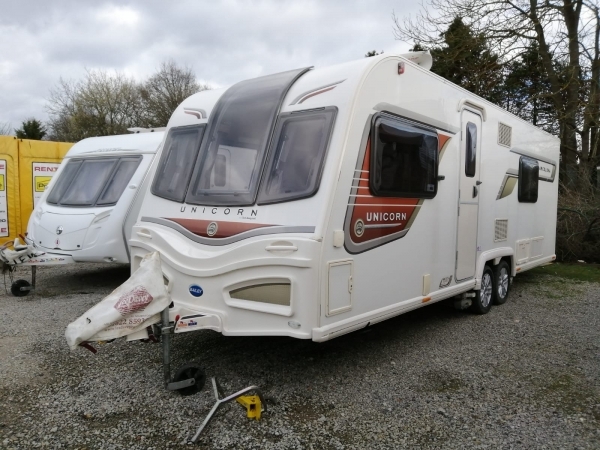 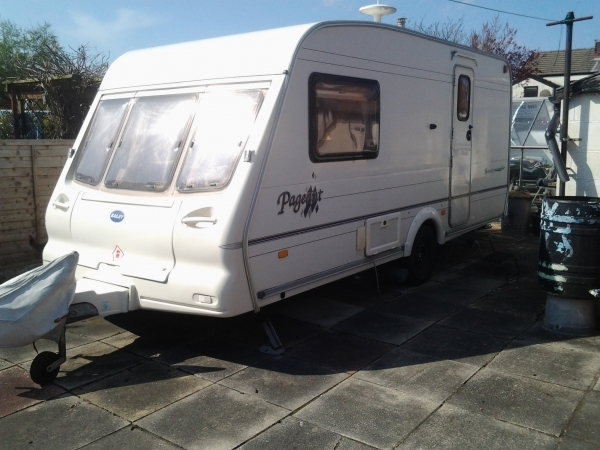 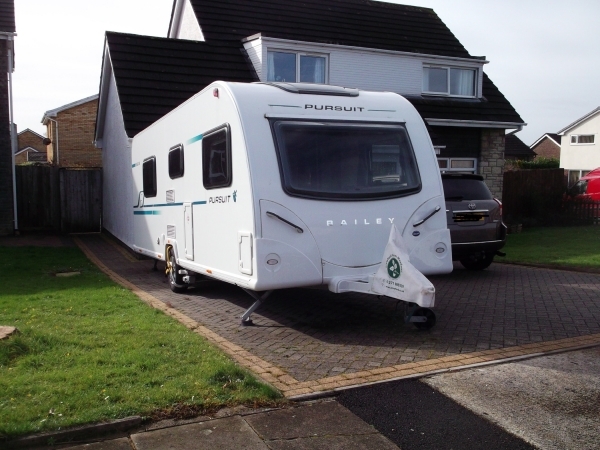 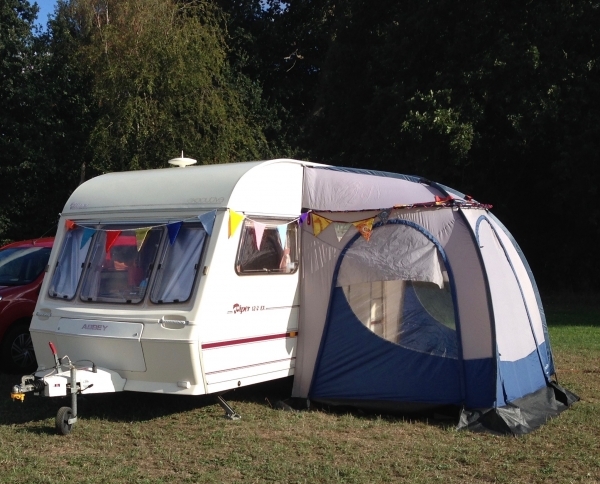 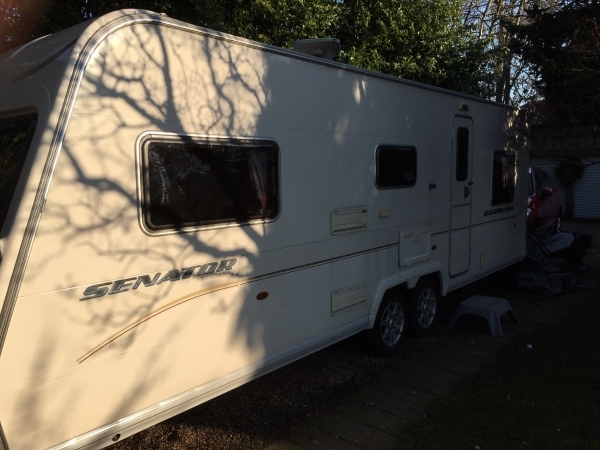 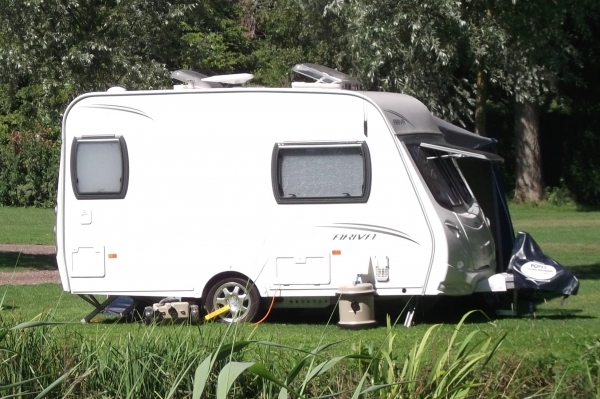 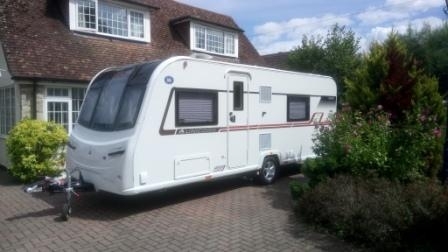 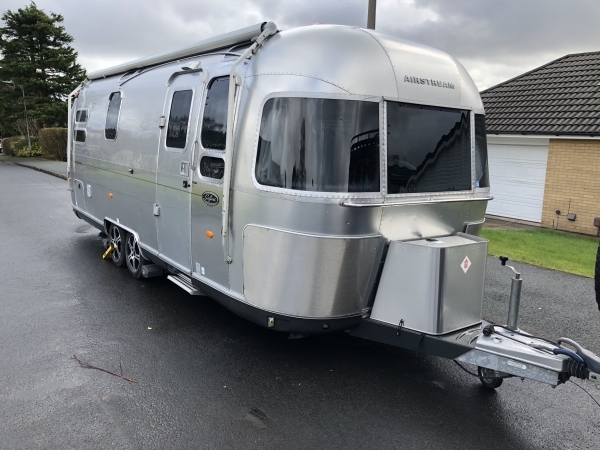 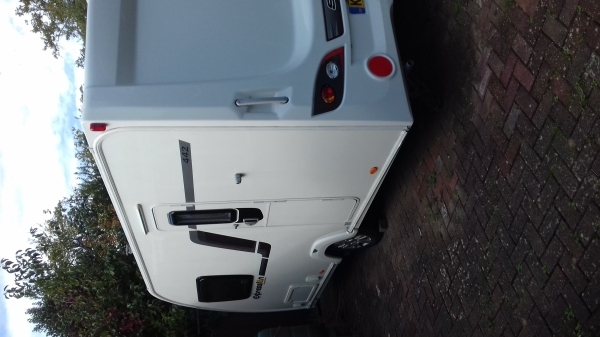 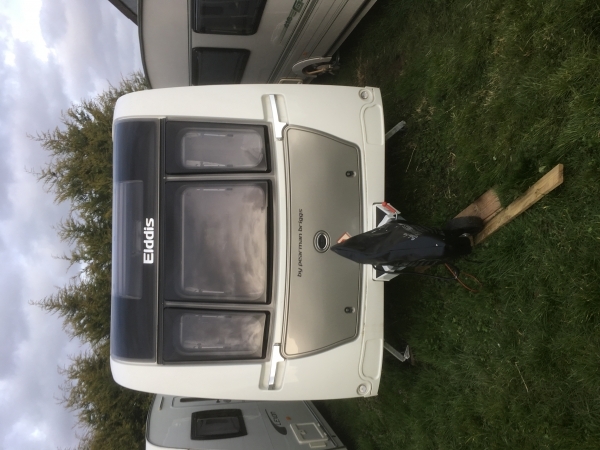 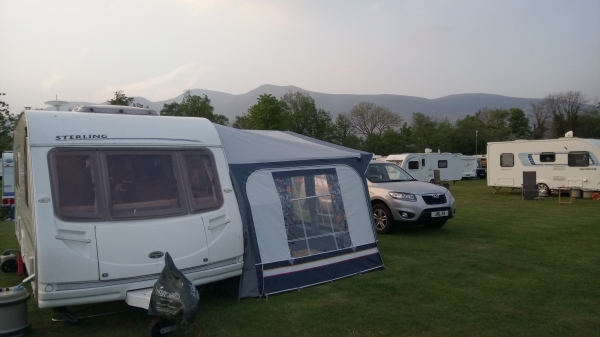 Lunar Stella 2 berth 2006 For sale lunar stellar 2006 retiring from caravaning .stored under cover many extra accessories if required very good value at£4500.00 reluctant sale.tel01629820162 mobile. 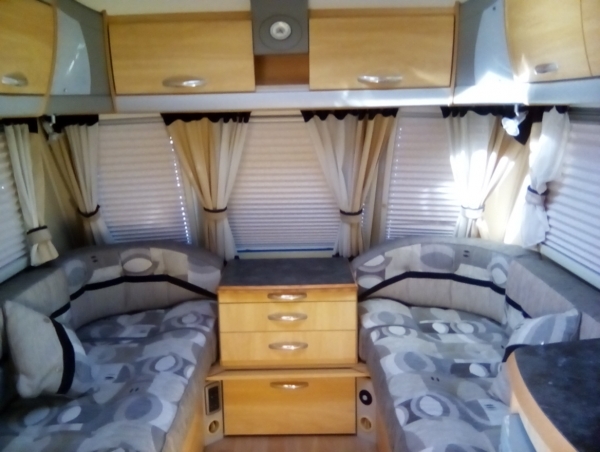 07392343130. 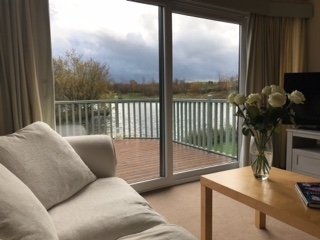 Derbyshire.